Welcome guests on board and tour at the boat premises. Departure for our first destination Menies beach. We stay there for about two hours, during our stay there the guests can swim or visit the ruins of the ancient temple dating back to 530 BC, as well as remnants of the ancient harbor. We stay there for about 2:30 hours where you can enjoy the pure nature, swimming, snorkeling and explore the wonderful sea caves. 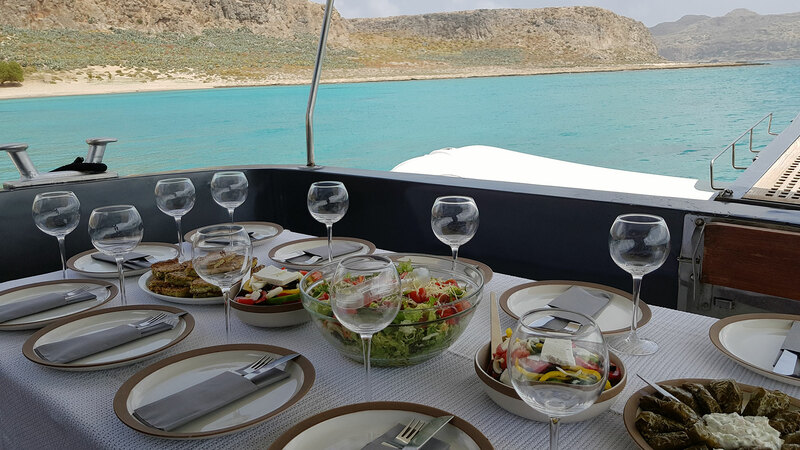 We eat and depart for our third destination which is the island of Agioi Theodoroi (Thodorou), a recognized national park that has for its inhabitants the protected species of kri kri. We remain on the island of Agioi Theodoroi (Thodorou), enjoying the unique sunset and eating our fruit. 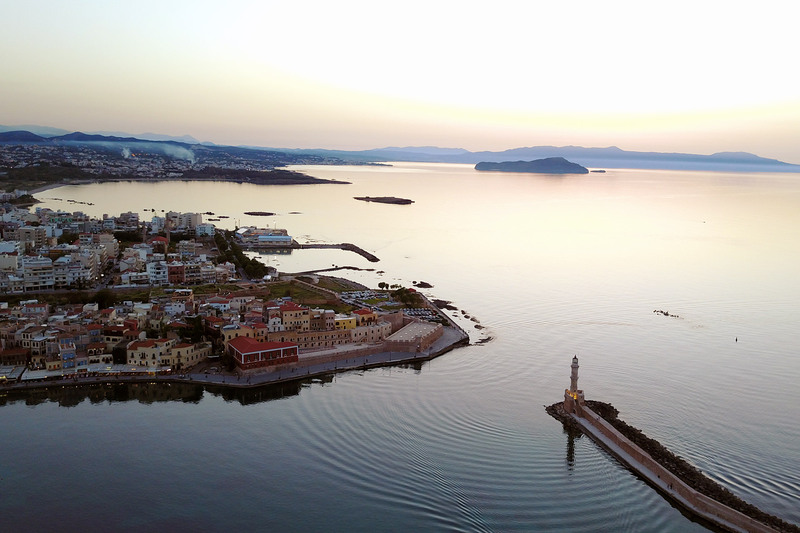 When the sun starts falling, we leave for the old port of Chania. 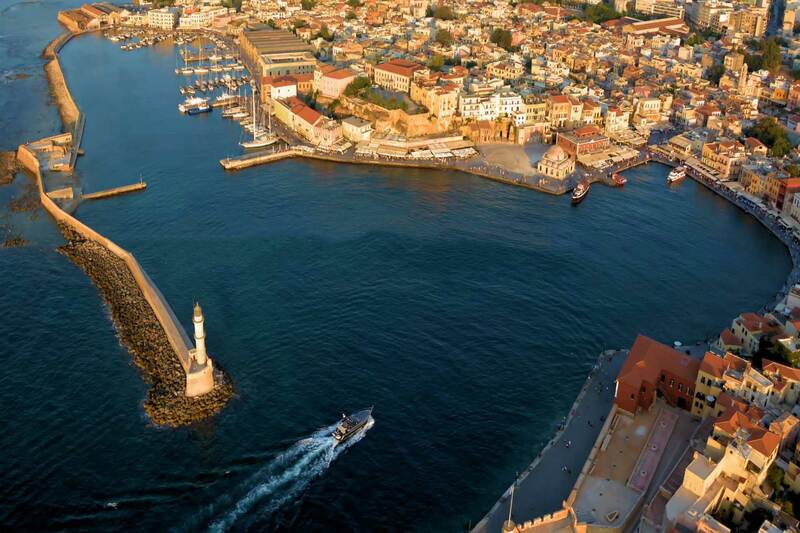 Our journey is over from where we started the beautiful Venetian harbor of Chania.